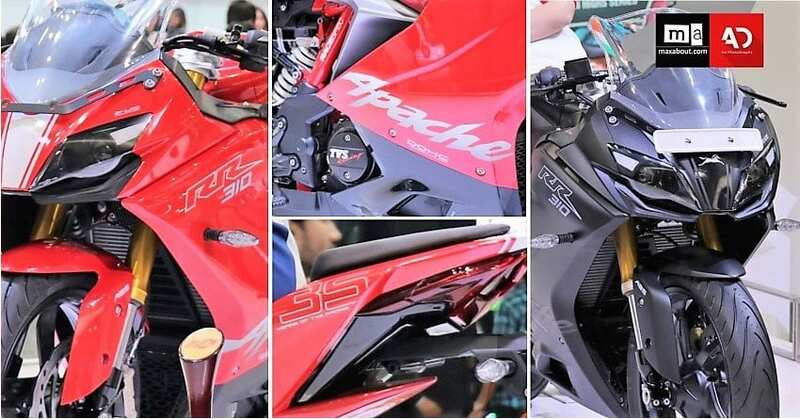 The journey of TVS Apache RR 310 is not going good in the Indian market, with the number of units sold falling and rising marginally each month in the last quarter. It once touched 983 units and brought hope to the brand but various factors resulted in the downfall of the RR brand. In April 2018, TVS registered 862 units for their flagship motorcycle. Most of these were the units delivered for the bookings at INR 2.15 lakh. Then came the price hike of INR 8,000 and most buyers were left disappointed with the new price tag. Still, the buyers in Kerala can still have the impressive machine for INR 1,99,999. All prices are ex-showroom Delhi. 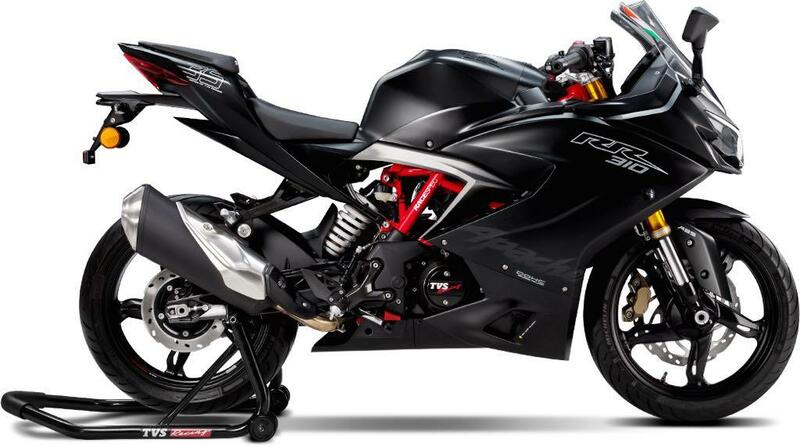 TVS Apache RR 310 sold 4,621 units in last 10 months while rivals were also good for similar numbers, or when seen precisely, even lower than this figure. 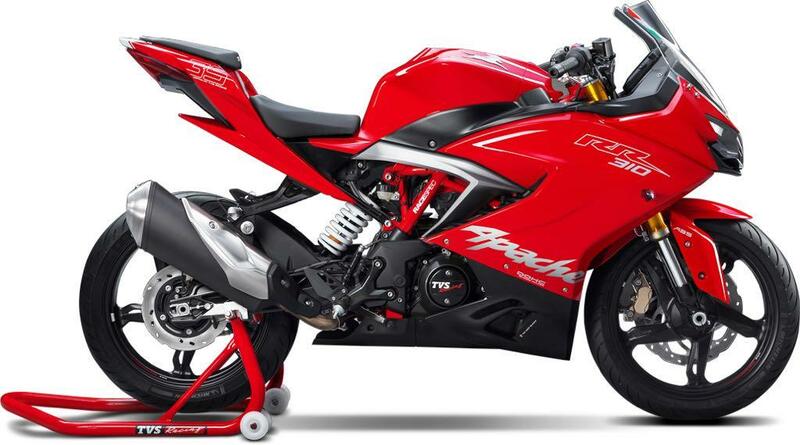 TVS shares the engine of RR 310 with BMW G310 series. TVS should have placed the same under INR 2 lakh for the entire country, further not limiting the sales to a limited number of dealerships in the initial days. 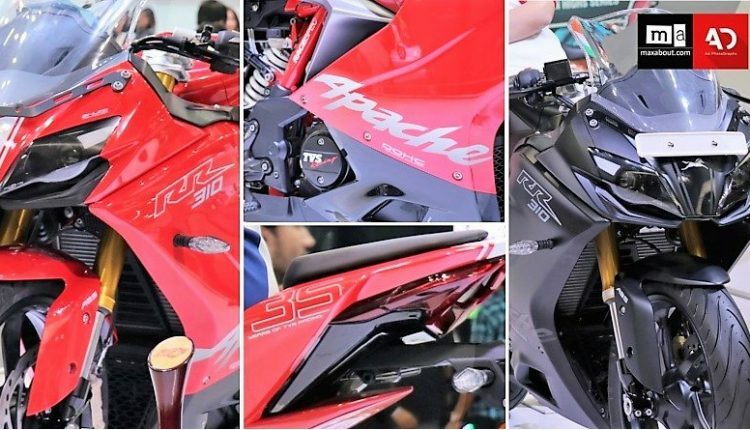 The move not just lowered the overall social hype but also forced many to consider KTM RC series bike for their extensive sales network, spread across 350-touch-points in the country.